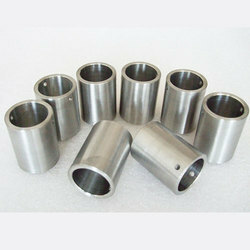 Leading Importer of Tungsten Tube, Tungsten Molybdenum Crucible and Tungsten Crucible Substrate from Delhi. We are offering a wide range of Tungsten Molybdenum Crucible. Nanoshel Molybdenum exhibits excellent resistance to most acids, especially hydrochloric, sulfuric, nitric and aqua regia at normal temperature and is also completely resistance to attack by many molten metals, including sodium, lithium, magnesium, potassium, and mercury in temperatures up to 2000ºF. We are a leading supplier & distributor of Tungsten Crucible Substrate. 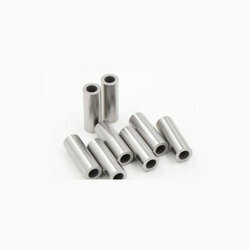 We are offering an excellent quality of Tungsten Tube.